Mold has the potential to form in as little as 48 hours following a water damage, roof leak, or even in areas with high humidity. Your local SERVPRO professionals offer FREE Mold Estimates for your convenience. 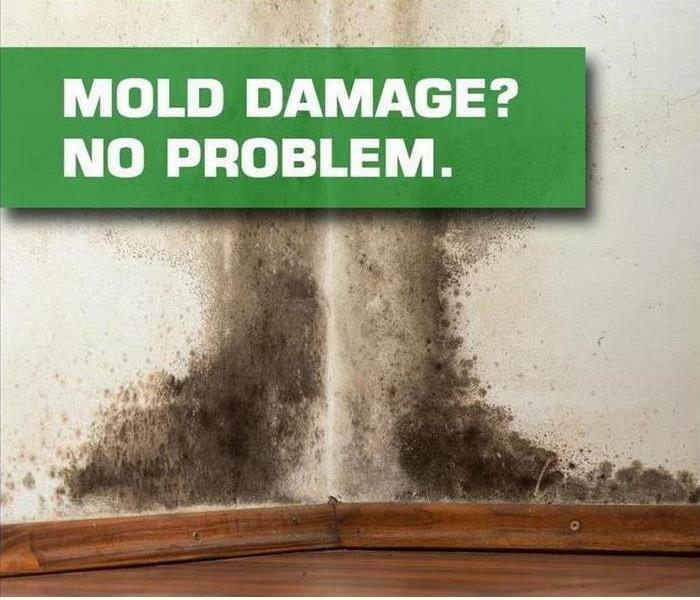 When dealing with a mold issue or question, call your local SERVPRO professionals to help. Our Team members are not only highly trained and experienced in dealing with mold, we are also licensed by the State of New York. Don't leave your property up to chance, call in a team that you know you can TRUST. We have been serving the community for over 25 years and here to help! We live and work in this community too; we might even be neighbors. As a locally owned and operated business, SERVPRO of Broome County East is close by and ready to help with your mold-damaged property.